Will There Be a Trump Effect at the G20 Summit? With the G19 set to rebuke the U.S. over its Paris withdrawal, some observers worry that Russia and Saudi Arabia might take advantage. 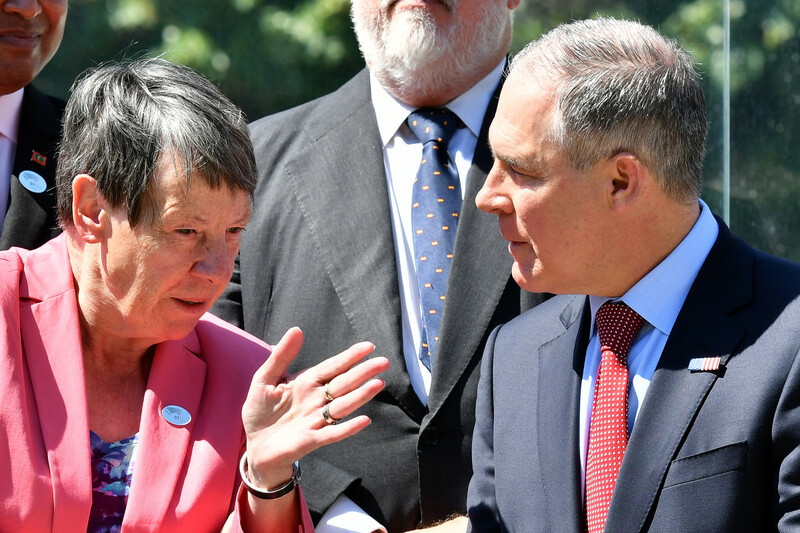 Germany&apos;s Environment Minister Barbara Hendricks and head of the Environmental Protection Agency Scott Pruitt talk during the G7 Environment summit in Italy on June 11th, 2017. The G20 group, representing governments and central banks of the world&apos;s richest countries, isn&apos;t exactly known for radical positions, but July&apos;s G20 summit in Hamburg, Germany, promises to be an exception. The expectation is that the 19 other countries will call out the United States government for leaving the Paris Agreement, showing how dramatically America has isolated itself from the rest of the world. 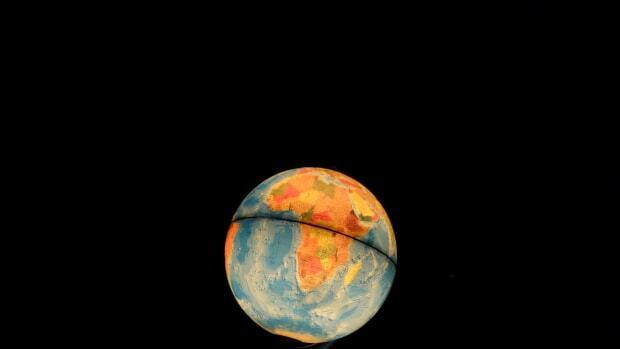 In a policy paper released ahead of the July summit, civil society groups said that President Donald Trump&apos;s decision to withdraw from the Paris climate agreement was "short-sighted and irresponsible ... a decision that not only ignores the reality of climate change ... but also undermines the standing of the United States as a reliable partner in solving global problems." 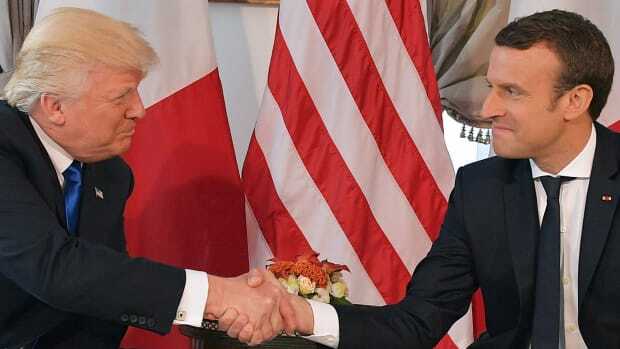 The upcoming summit will test the rest of the world&apos;s resolve to implement the Paris Agreement in the face of U.S. intransigence. 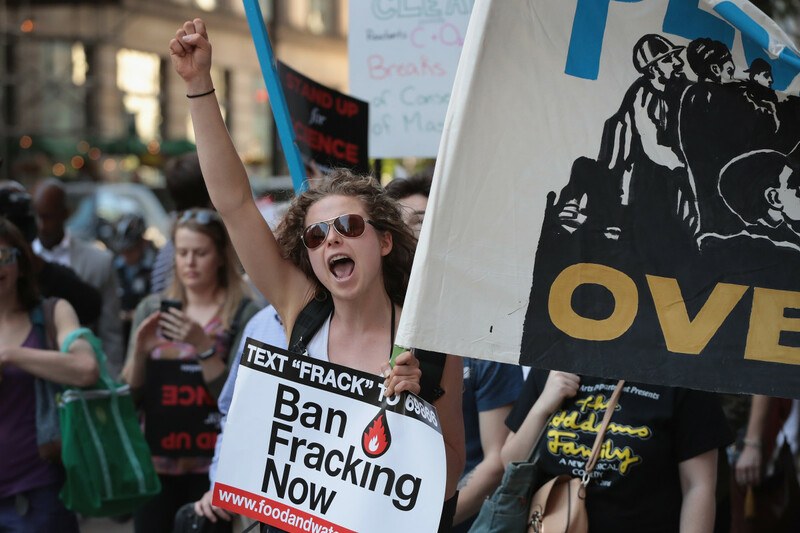 Some experts wonder whether there will be a Trump effect, with member countries like Russia and Saudi Arabia tilting back toward fossil fuels. In per capita terms, U.S. financing is significantly below the contributions being made by Western European countries. The civic engagement groups include labor unions, women, youth, business, and the scientific community, and were set up by G20 Germany as part of a formal dialogue process for the summit. 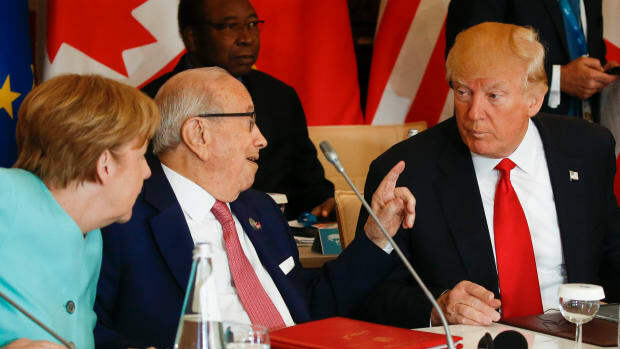 "[E]ven without the United States, the remaining 19 of the G20 members should convincingly show their willingness to implement the Paris Agreement at the upcoming G20 Summit in Hamburg," these groups said in their statement. The statement also calls for a global carbon price and a phase-out of fossil fuel subsidies, both of which would affect the U.S. long-term, potentially making American exports—including fossil fuels—much more expensive to produce. There&apos;s also explicit support for climate action on the state and municipal levels, both in the U.S. and among the other G20 members. 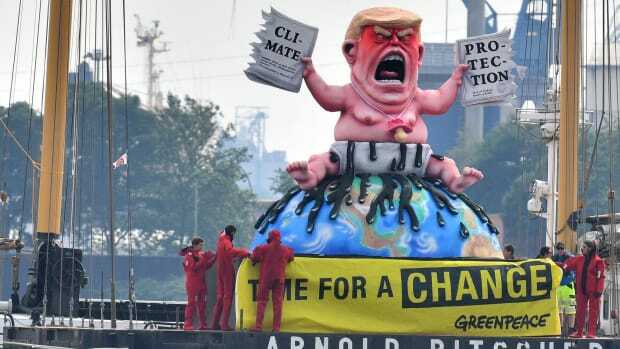 The G20 statement from the coalition of civil society groups came just a few days after the German federal government issued a stinging rebuke of the Trump administration&apos;s climate policy stance. The German Environment Ministry released an official fact-check of Trump&apos;s speech withdrawing from the Paris Agreement, charging that some of the president&apos;s statements were "blatant fallacies." Demonstrators in Chicago protest President Donald Trump&apos;s decision to exit the Paris climate change accord on June 2nd, 2017. 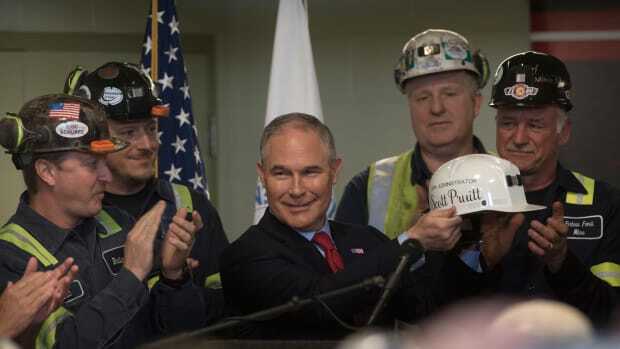 For example, Trump claimed the current agreement "effectively blocks the development of clean coal in America," a statement that the German government rated "false." "The agreement is not an obstacle to or a ban on carbon capture and storage (CCS). In fact, it is quite the opposite: The agreement creates incentives for CCS, especially for use in industrial processes which require generating CO2 emissions (e.g. steel and aluminum production)," the Environment Ministry wrote. And Trump&apos;s claim that 14 days of carbon emissions in China would wipe out America&apos;s reductions through 2030 was apparently pulled out of thin air, with "no factual basis," according to Germany&apos;s fact-check document. Claims about adverse effects to U.S. jobs and manufacturing were also deeply questionable. Germany&apos;s fact-check acknowledges that the U.S. has been the biggest financial contributor to the United Nations Framework Convention on Climate Change because the contributions are based on national wealth. The U.S. has also provided a huge chunk of the funding for the Intergovernmental Panel on Climate Change, which provides the scientific basis for international climate policy. And U.S. funding has been key to supporting climate action in developing countries. In per capita terms, U.S. financing is significantly below the contributions being made by Western European countries, according to Germany. So far, the U.S. has made the single biggest contribution to the fund, but, on a per capita basis, it ranks in the middle of the pack, at $9.30 per citizen. Germany is at $12.30 per citizen, the United Kingdom at $19.07, France at $16.30, and Sweden at $60.54. Even some developing countries and emerging economies such as Colombia, Peru, Vietnam, and Mongolia have pledged voluntary contributions. In his Rose Garden remarks, the president's emphasis on victimhood and economic primacy shocked Europe—and even echoed early Nazi themes. 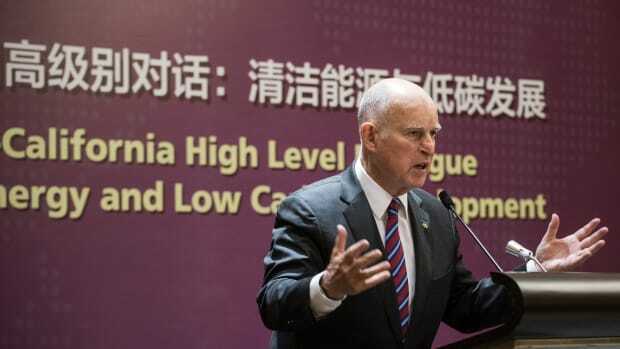 As the U.N. boosts the roles of city and regional governments, California Governor Jerry Brown has been appointed special advisor to COP23 in Bonn.